On behalf of our school family, we welcome you to Willow Academy. Our goal is to equip each of our students so they can reach their individual God-given potential and make a difference in their community or sphere of influence. We do this by building relations with our learners and teaching with an excellent Biblical worldview. This means that we teach from a Godly perspective, not a humanistic one. As a Christian school we constantly develop and evolve in our approach. One of our goals is to move from rote learning to child-centred learning. This approach helps the child investigate and discover their own solution. We are currently running a pilot project which includes “flexible seating”. This is one of the ways we help our learners – especially those struggling with anxiety. 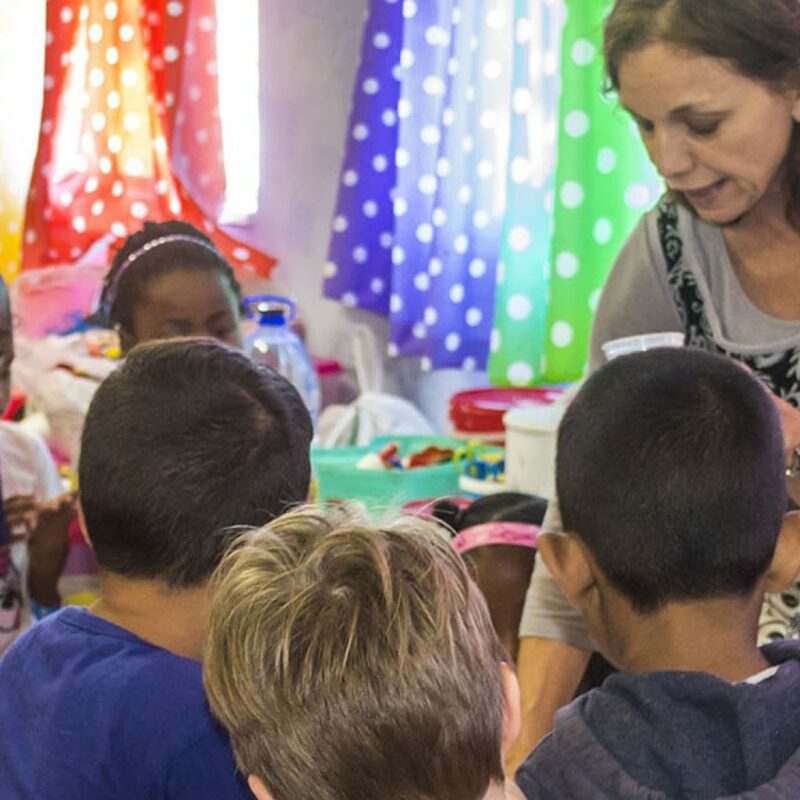 At Willow Academy have an on-site Christian counsellor and a remedial program to assist learners who have learning barriers in some subjects. However, we do consider ourselves a strong academic institution as our matric learners write the IEB (Independent Examination Board) matric exam. We believe our parents are our partners and that we can’t do it without their support and the role they play in their child’s development and education. Our highly dedicated and professional teachers work diligently to ensure that the school motto ‘in spirit and in truth’ is brought to life on a daily basis in all our classrooms. Our small classes allow us to monitor our learners’ progress very closely. 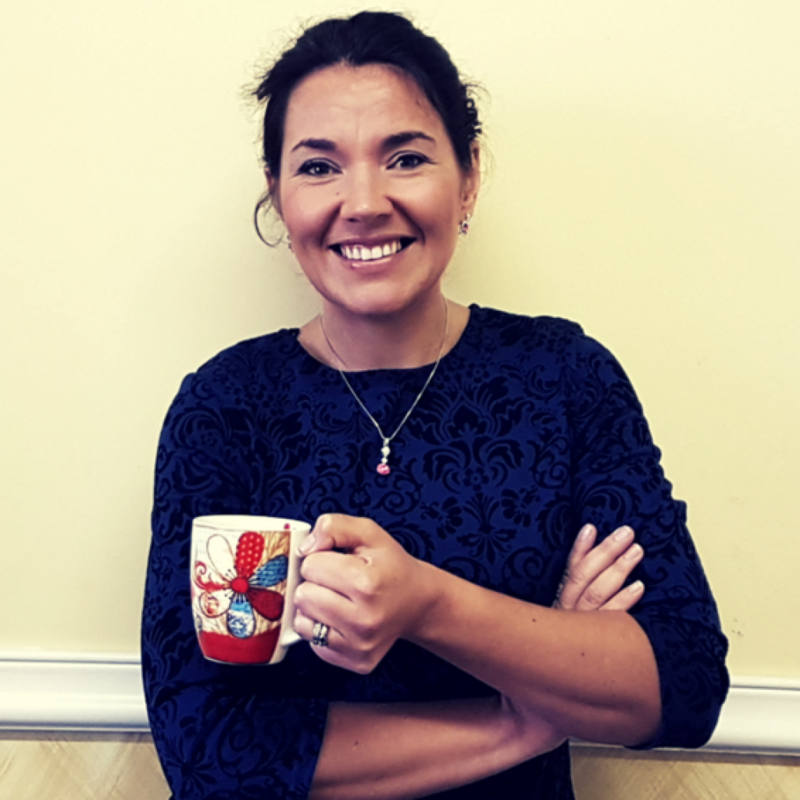 We are currently developing new structures in the classroom to cater for the individual needs of our students – within a culture of academic excellence. At Willow Academy, we support one other, respect everyone’s individual differences and teach our learners to be persistent, confident, organised and resilient. We realise that our learners are not perfect, but none of us are. We are all on a journey with Jesus. We have worked tirelessly to ensure that we have excellence in education with a strong Biblical worldview. We hope that you and your family will join us on this journey to further the kingdom of God through excellent education. Our teachers are passionate about inspiring young minds to reach their full God –given potential and use free play, visual and creative arts, music and discovery play to achieve this. These forms of learning help our learners acquire important skills, which include gross and fine motor skills. At Willow Academy Primary we encourage learners to apply themselves with confidence and to explore a range of sporting and cultural activities. We urge students to complete each task to the best of their ability, as they are stretched, challenged and nurtured academically. 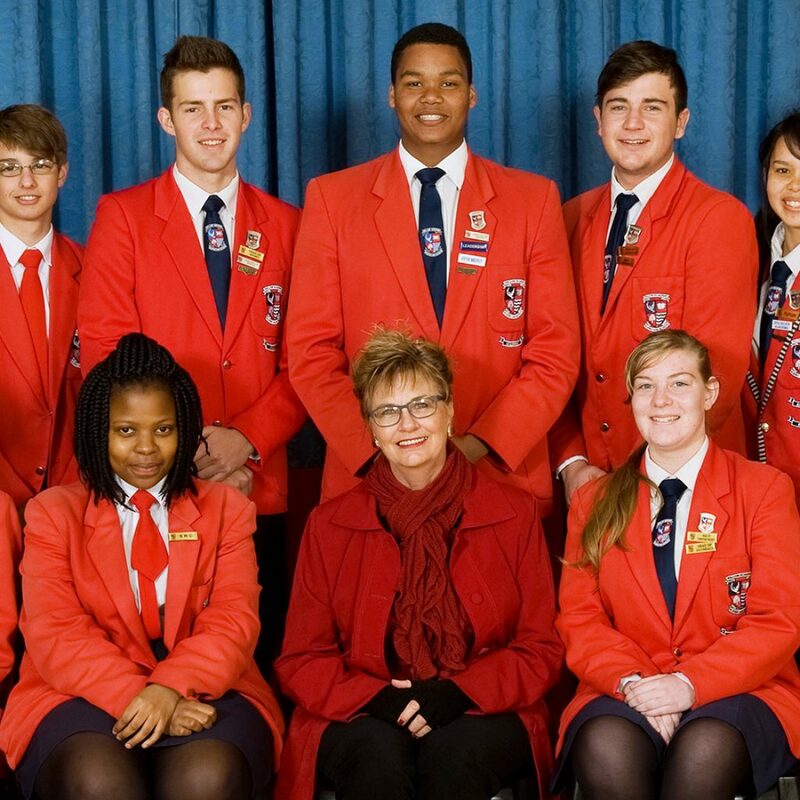 Willow Academy High School is a family orientated, vibrant and connected school for learners between Grades 8 and 12. 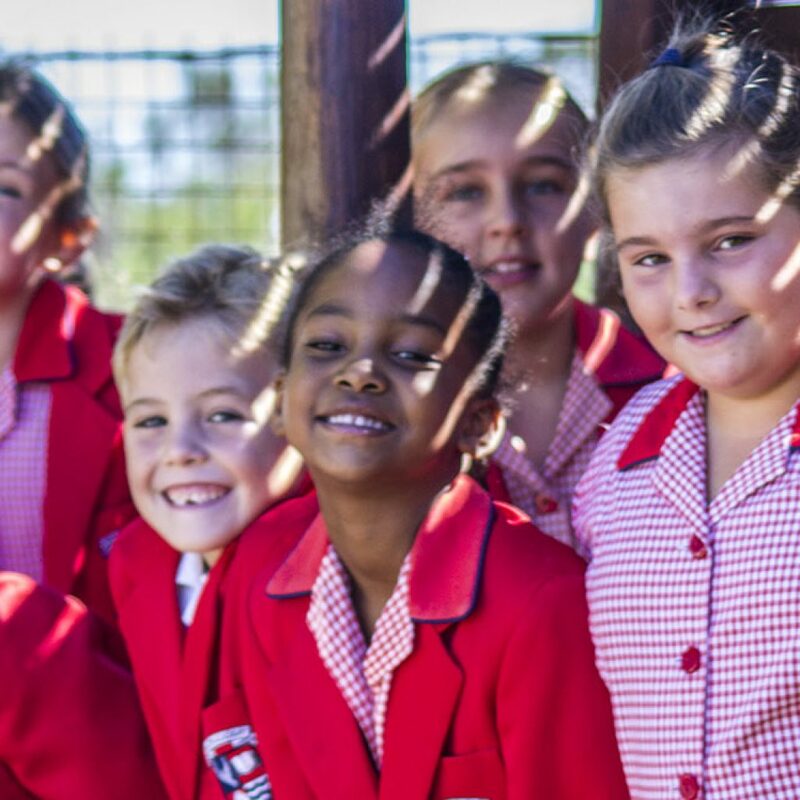 We offer the National Curriculum Statement and have integrated strong Biblical principles in our daily lessons.Our vision is to equip learners to develop their individual potential.